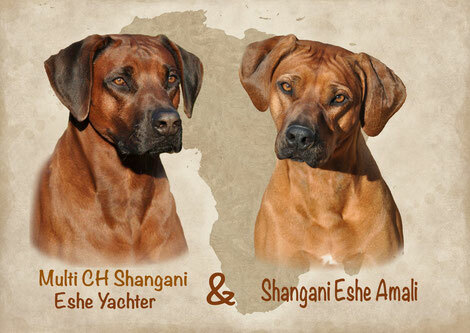 We plan in November 2013, the mating of Shangani Eshe Amali and Multi CH Shangani Eshe Yachter. Yachter was our favorite from the first day. 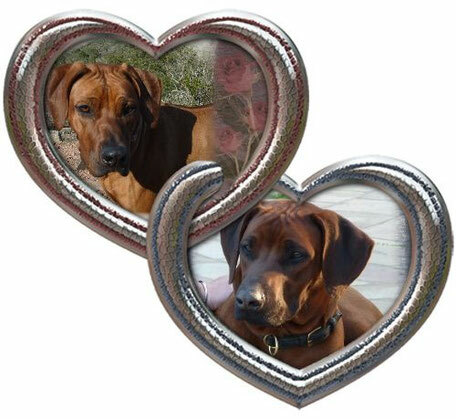 We are delighted and verry proud that Christine and Wolfgang agree to that mating. 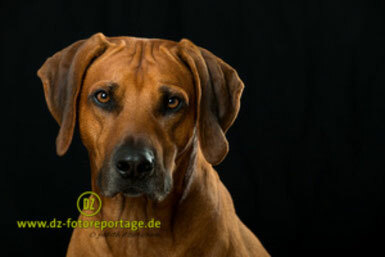 In summer 2013 Amalis sister Eshe and Yachter became parents of 13 beautiful and healthy puppies. This has confirmed our choice for Yachter as the stud-dog.